Jyotirmoy Dey, often referred as J Dey, was gunned down in 2011. Gangster Chhota Rajan has been convicted in the sensational murder case. J Dey murder case: The police had said that the murder was a professional job. 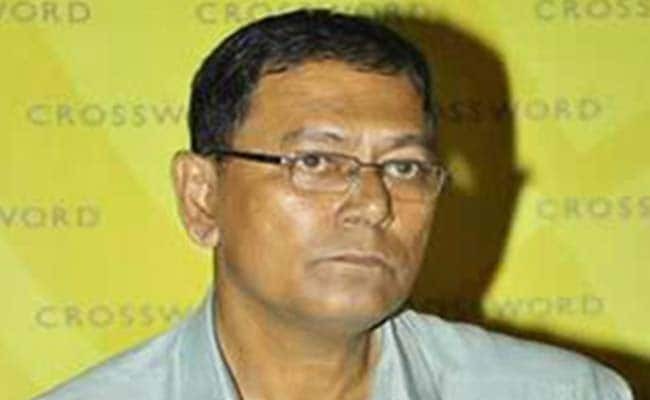 Jyotirmoy Dey, often referred as J Dey, was a journalist and a crime and investigations editor with Mumbai-based Midday Eveninger. Considered an expert on the Mumbai underworld, J Dey was planning to publish a book, titled 'Chindi-Rags to Riches', in which he was going to write the stories of 20 gangsters with humble origins before he died. On June 11, 2011, the veteran journalist was gunned dead by four motorcycle-borne gunmen in Mumbai's Powai. The police had said that the murder was a professional job and could be related to his reporting on oil mafia. The sensational murder was widely covered by the media and the investigation in the murder case was handed over to the Crime Branch Department of Mumbai Police. Mumbai Crime Branch arrested 10 people, including the shooter, Satish Kaliya, and others Abhijit Shinde, Arun Dake, Sachin Gaikwad, Anil Waghmode, Nilesh Shendge and Mangesh Agawane, Vinod Asrani, Deepak Sisodia and Paulson Joseph. Six months later, a 3000-page chargesheet was filed that named 10 people including gangster Chhota Rajan and journalist Jigna Vora. The police alleged that Jigna Vora, who was Deputy Chief of Bureau of The Asian Age, had supplied address and licence plate number of J Dey's motorcycle to Chhota Rajan. Police also claimed that Jigna Vora's professional rivalry was the reason for J Dey's murder. Later in 2012, Jigna Vora was granted bail by a special court saying that she was a single parent and had no previous criminal record. In November 2015, Chhota Rajan was deported from Indonesia's Bali and was made an accused in the case. He is currently in Delhi's Tihar Jail. Nearly seven years after the case, a Mumbai court convicted gangster Chhota Rajan on Wednesday. Jigna Vora has been acquitted in the case.